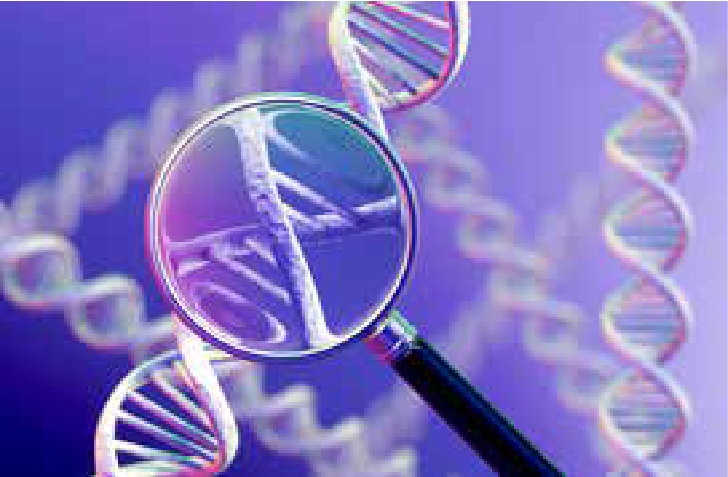 This module begins with a Genetics Primer that explains genetic concepts such as the genome, inheritance, genes, and DNA. The module goes on to provide a brief examination of the incidence and prevalence of gene-related conditions in Canada. It then describes how genetic services are organized in Canada and the resulting implications for children and families. Genetic testing and screening are considered in detail to provide the reader with both an understanding of these concepts and an appreciation of the genetic testing and screening programs and technology that are available in Canada. The module continues with a description of prevalence and trends of congenital anomalies and an investigation of some of the congenital anomalies that are most common among children. Genetics is a burgeoning field, so the module concludes with a discussion of some of the emerging issues in genetics that are influencing genetics and children’s health and wellbeing. Genetics and children’s health are complex. This short primer provides some basic information that will be helpful when exploring the module. There are links to additional information for those who want more! A genetic condition is caused by one or more abnormalities in the genome. This section includes descriptions of the three main types of genetic conditions: chromosomal conditions, single gene (monogenic) conditions and complex conditions. How Many Children Have Genetic Conditions? What Does this Mean for Children and Families? Whether it be about genetic testing, screening, or a diagnosis, patients and their families confront complicated issues and have many questions. This section describes the services offered to them and the professionals who offer these services. What Genetic Services Exist for Children and Families in Canada? Who Might Be Seen by a Medical Geneticist? Genetic testing and screening are two different things, each playing an important role in the detection of genetic conditions. This section describes where, when, and how the genetic testing and screening are performed and includes data on diagnoses in Canada. This section contains on overview of congenital anomalies and describes in more detail three of the most common congenital anomalies: Down syndrome, neural tube defects, and congenital heart defects. As genetics is a burgeoning field, this section focuses on some of the emerging issues in genetics that are influencing genetics and children’s health and wellbeing. This section reviews important facts about genetics and paediatric health in Canada and points to steps that must be taken to ensure that children are given the best start possible. There are several medical and technical terms used throughout this module that might be new to many people. To help with readers’ comprehension of the module, this glossary includes definitions of many of these terms.